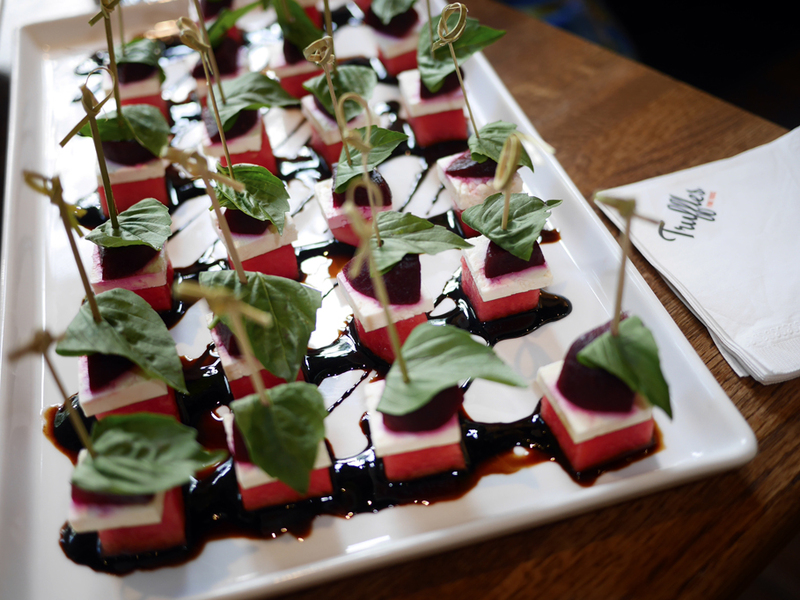 Though its roots were initially set in catering for the film and television industry in 2005, Truffles Fine Foods has since grown to become one of Vancouver’s top catering companies for any occasion with a specialty for weddings. 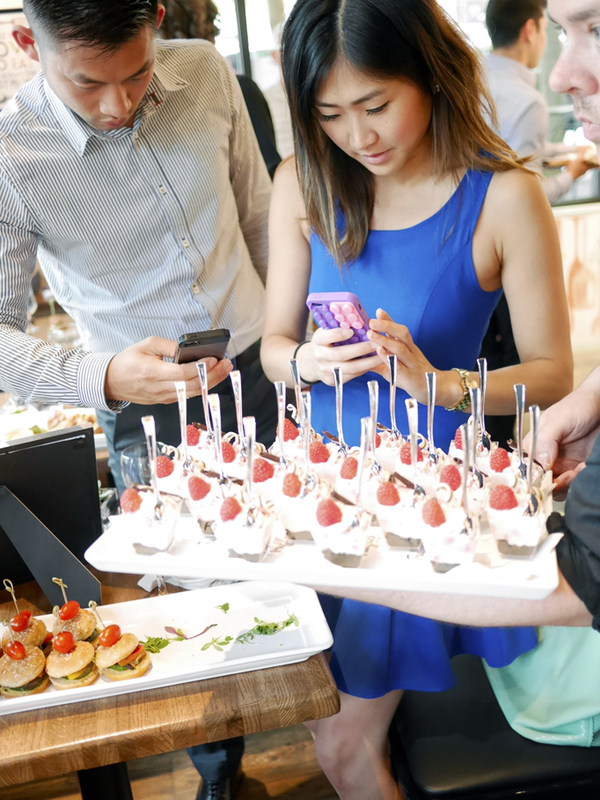 Over the years, Truffles has succeeded in establishing itself as a popular go-to for any event that requires catering regardless of how big or small. 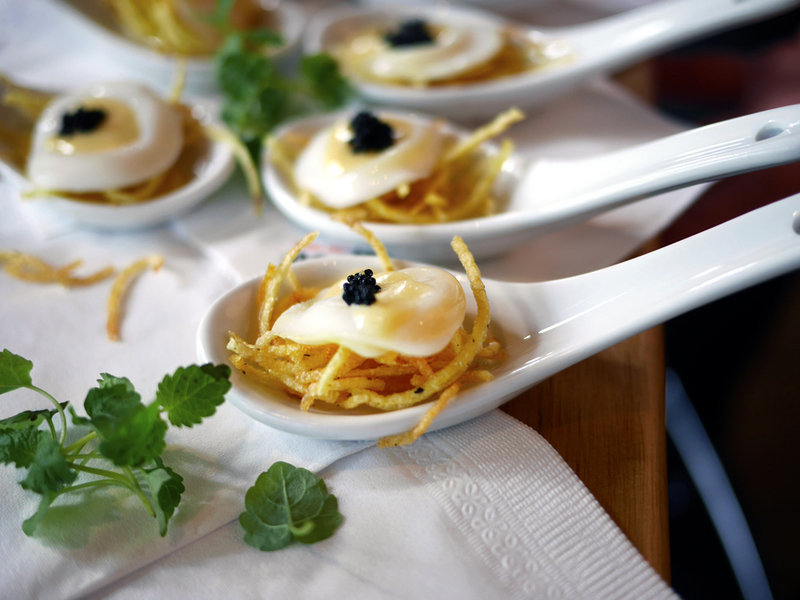 For those who don’t have an occasion to cater, but want to enjoy the delicious and stylish food Truffles is known for, they’ve got you covered. 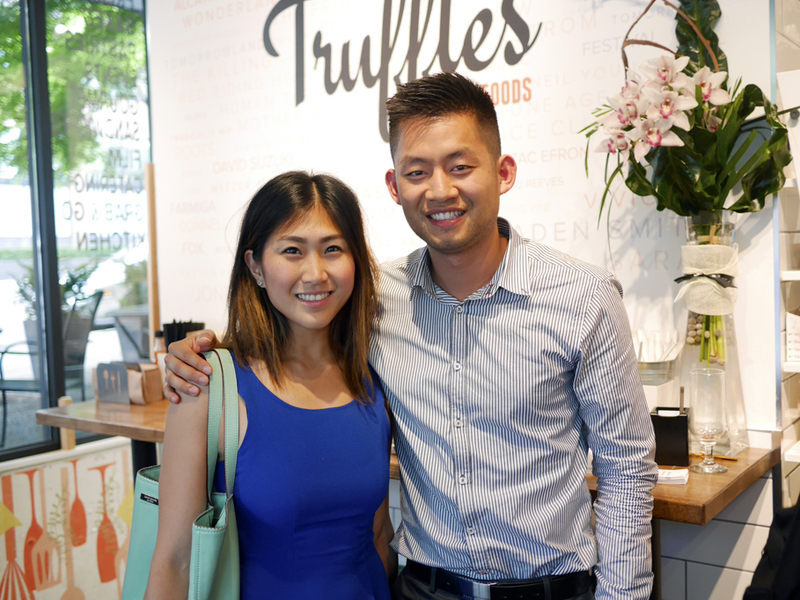 There are several Truffles cafés in Greater Vancouver that serve quality food and drink, including a new addition that opened in April, located on Davie and Howe Street in downtown Vancouver. 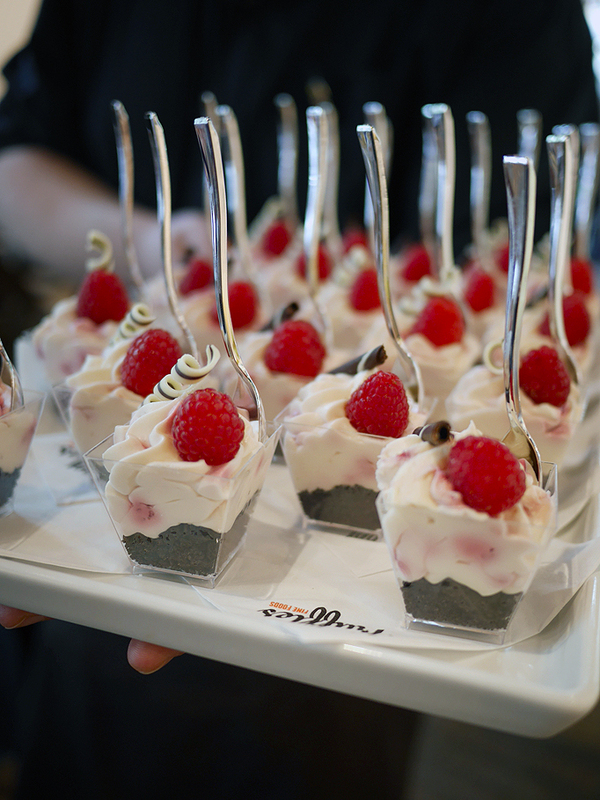 Modern Mix was invited to celebrate the official opening of their newest Kitchen (#KitchenParty) and indulge in tasty bites from the Truffles Catering Menu as well as the new Kitchen (Café) Menu. 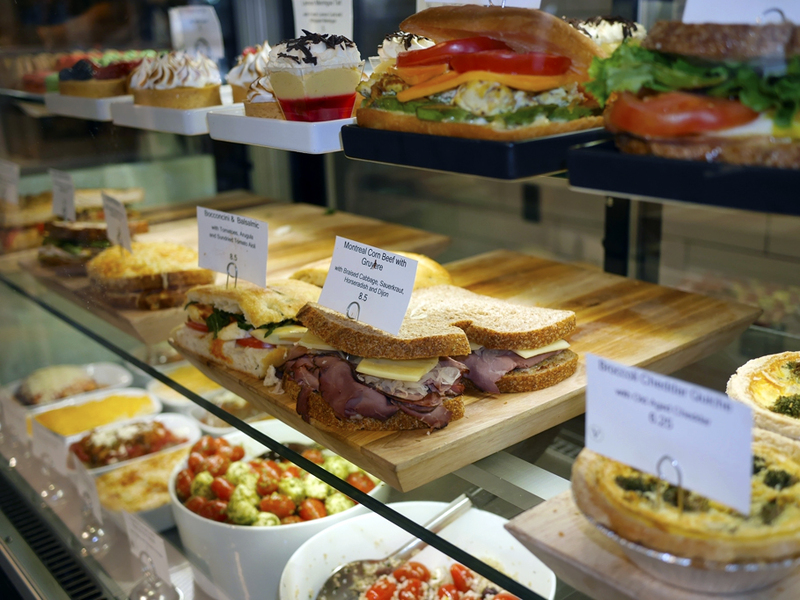 Guests who visit the new café can look forward to hearty sandwiches and snacks, refreshing salads, fluffy pastries and baked goods, and an assortment of beverages. Couldn’t take enough photos of the very pretty dessert! 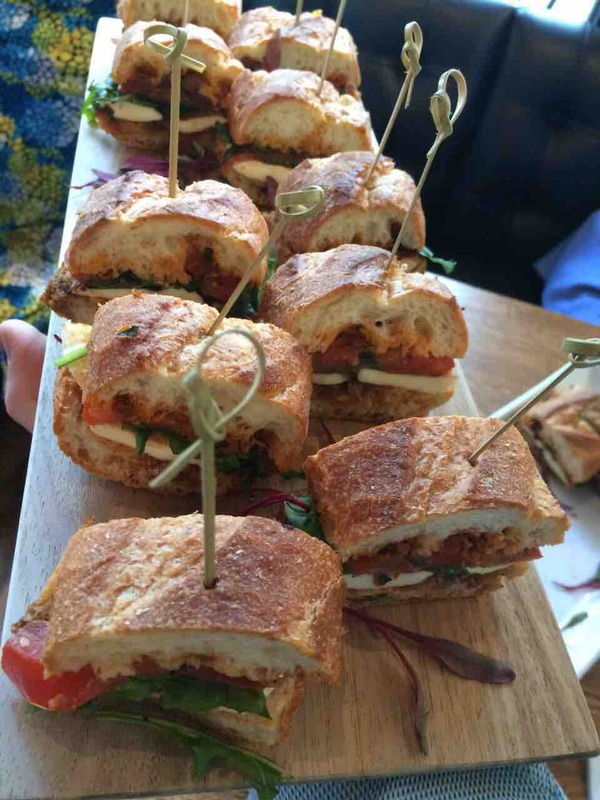 Even more to celebrate at Truffles’ newest café is the addition of a wraparound patio that just opened last week, offering guests the option of al fresco dining – perfect timing considering the warm weather we’re experiencing in Vancouver! 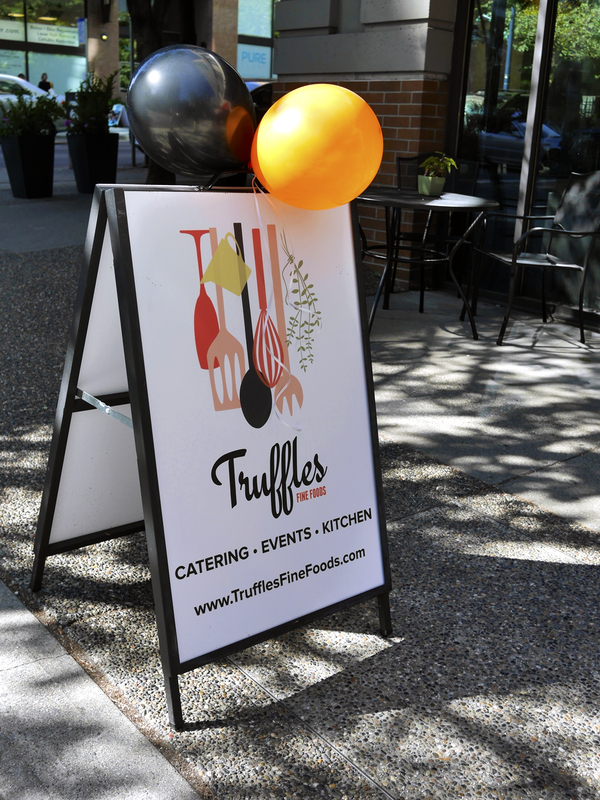 Truffles’ future plans for expansion include another café in New Westminster right beside the Anvil Centre, one of Truffles favourite venues across the city. 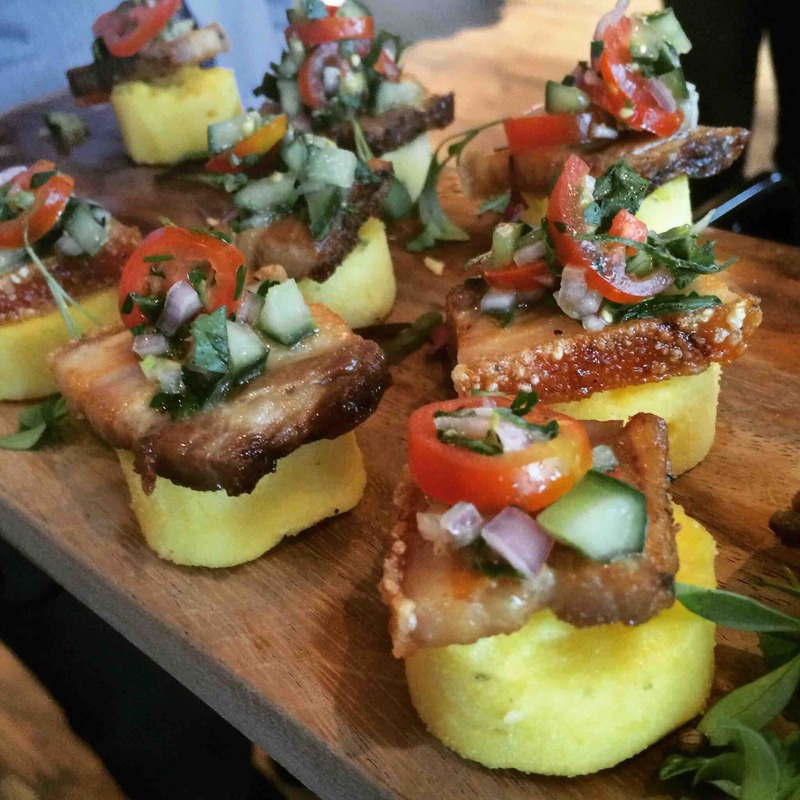 In the meantime, make sure to drop by the new café on Davie and Howe Street. Located in such a central spot, it’s a convenient place to meet friends after work and to enjoy a coffee and a bite during a relaxing weekend.